Lyme disease is a tick-borne illness that is transmitted through the bite of an infected tick. Unfortunately, there is not enough Lyme disease awareness surrounding this debilitating disease and many people are still carrying on about their lives not giving a second thought to those tiny arachnids that could have a great impact on your health. When you venture out into a habitat that is appealing to ticks, then you are also putting yourself at risk to the threat of Lyme disease and other tick-borne illness. Nobody is immune to Lyme. 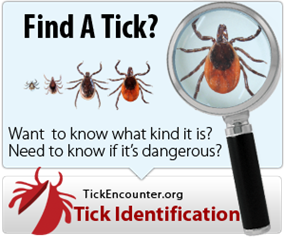 If we are bitten by an infected tick then there is a very real chance that the disease could be contracted. It’s not just us humans that are at risk, it’s our pets too. Lyme disease needs to be detected in the early stages so that it can be treated with a course of antibiotics. Without seeking treatment, further complications could arise and your health may greatly suffer. The following article advises of the early symptoms to look out for. Lyme disease is an underreported, under-researched, and often debilitating disease transmitted by spirochete bacteria. The spiral-shaped bacteria, Borrelia burgdorferi, are transmitted by blacklegged deer ticks. Lyme’s wide range of symptoms mimic those of many other ailments, making it difficult to diagnose. The blacklegged ticks can also transmit other disease-causing bacteria, viruses, and parasites. These are known as coinfections. These ticks that transmit Lyme are increasing their geographical spread. As of 2016, they were found in about half the counties in 43 of 50 states in the United States . Are there any well-known celebrities who have Lyme disease? There are a few celebrities that have spoken out about their battle with the tick-borne virus to help raise awareness. Avril Lavigne and Yolanda Foster are two recent cases, however, there are many others that you may not know about. What can we do to raise further awareness about Lyme disease? Lyme disease awareness month takes place every year in May. There are many things you can do (and you don’t have to wait until May) to help spread awareness. Invest in tick control is one contribution, but how about some of the following suggestions in this article. 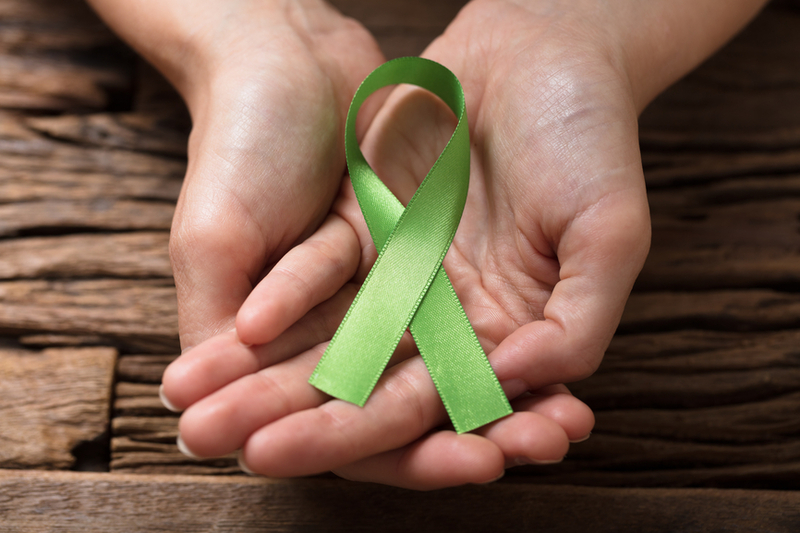 May is National Lyme Disease Awareness Month, a chance for Lyme patients, activists and educators to spread information on how to prevent Lyme and tick-borne diseases. We’ve created a list of several things that you, your family, and friends, can do to help spread awareness. Why wait until May. Jump on board and do something now! Every little contribution counts to the continuous fight against ticks and the diseases they spread.